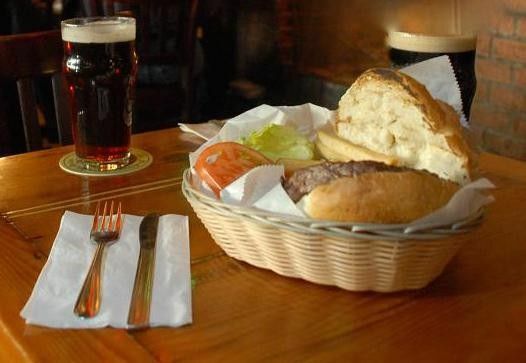 McGillin's named to list of "Best Irish Pubs in America" by Complex magazine & "Coolest bars in the U.S." by Gourmet. 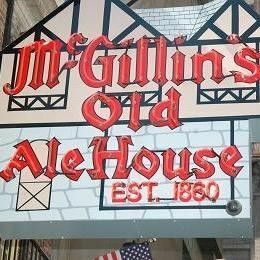 McGillin’s Olde Ale House threw open its doors the year Lincoln was elected president. That’s shortly after the Liberty Bell cracked and long before ground was broken for Philadelphia City Hall. The beer taps have been flowing since 1860 -- making it the oldest continuously operating tavern in Philadelphia. It has outlasted Strawbridge’s, the Civil War and even Prohibition. What’s the secret? McGillin’s has become just like the fictional “Cheers”- with camaraderie, good food at a reasonable price and the best selection of local & regional beers on tap. 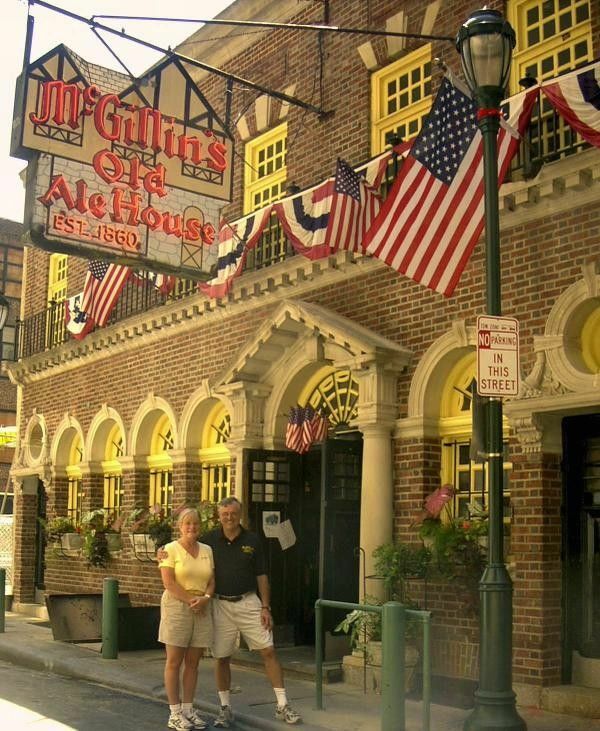 McGillin's is Philadelphia's best Irish pub.